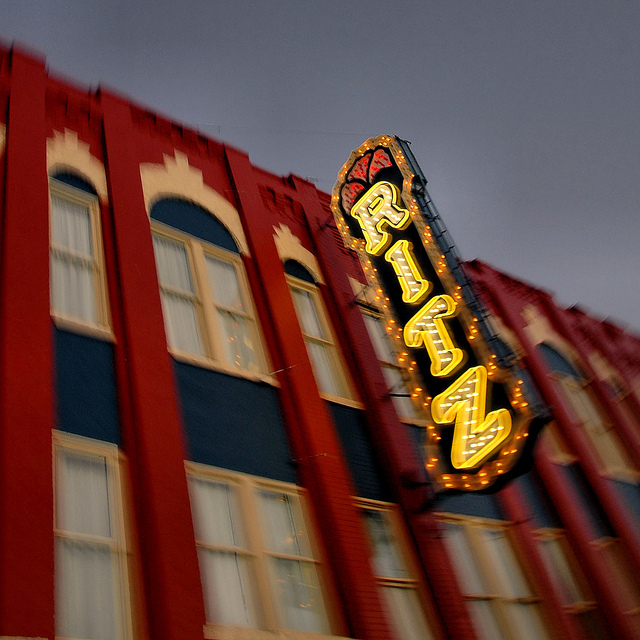 Designed by architect C. K. Howell and showman Arthur Lucas, who owned more than 40 theaters in the South, the Lucas closed as a movie house in 1976. 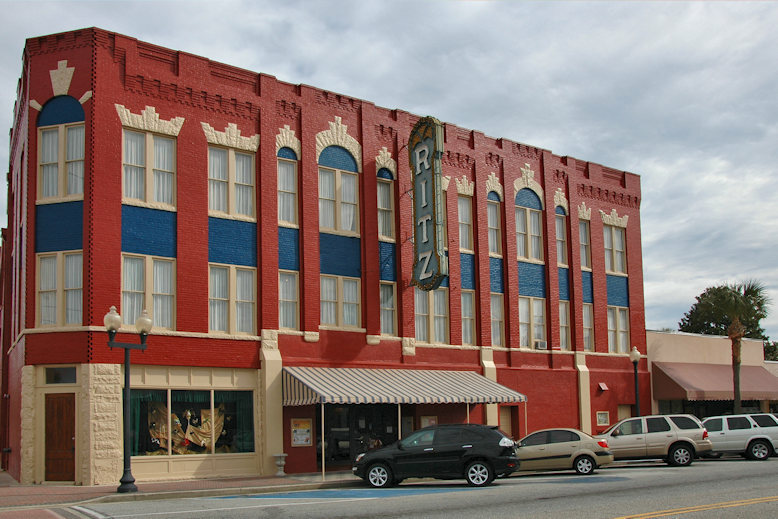 Slated for demolition in 1986, it was re-imagined by a group of Savannah preservationists as the Lucas Theatre for the Arts. 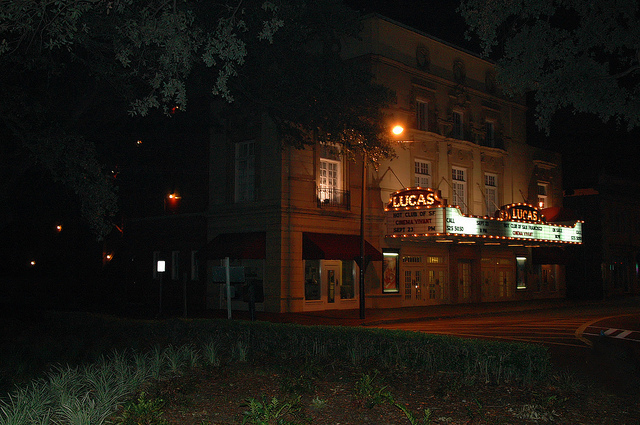 Support from Clint Eastwood, Kevin Spacey and the cast of Forrest Gump, among countless others, has helped make the Lucas a premier Savannah performance space once again. It is now operated with assistance from the Savannah College of Art & Design. 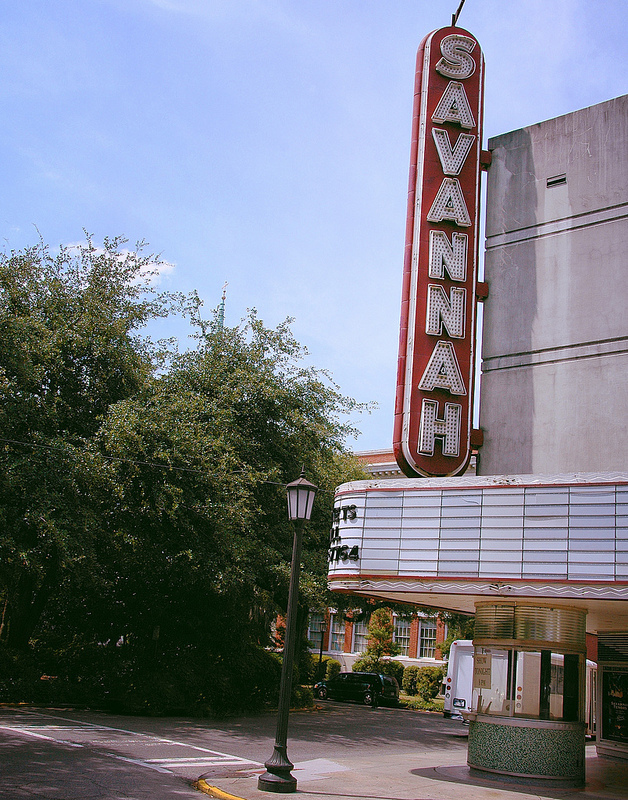 Billed as the oldest continually operating theatre in the United States, the Savannah Theatre was founded in 1818 and the present structure, retaining traces of the original, was remodeled to its present Art Deco appearance after a fire in 1948. 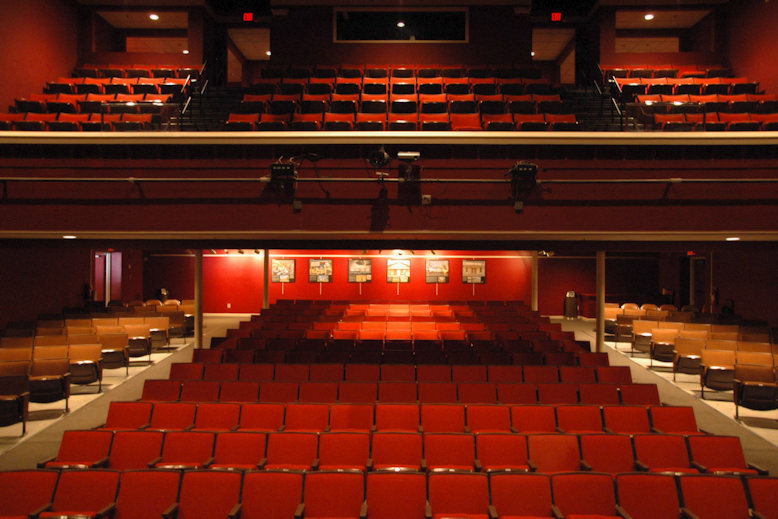 Oscar Wilde, Sarah Bernhardt, Lillian Russell, W. C. Fields, and Edwin Booth are among the many notables to have performed in this space over its history. 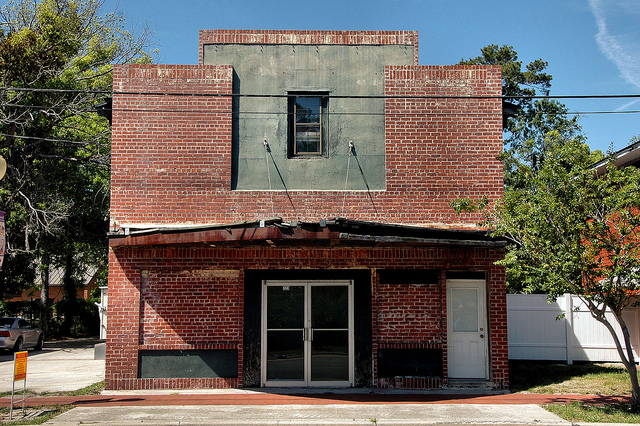 This theater, opened by J. Nolan Wells around 1942, was also known as the Camden Theater. 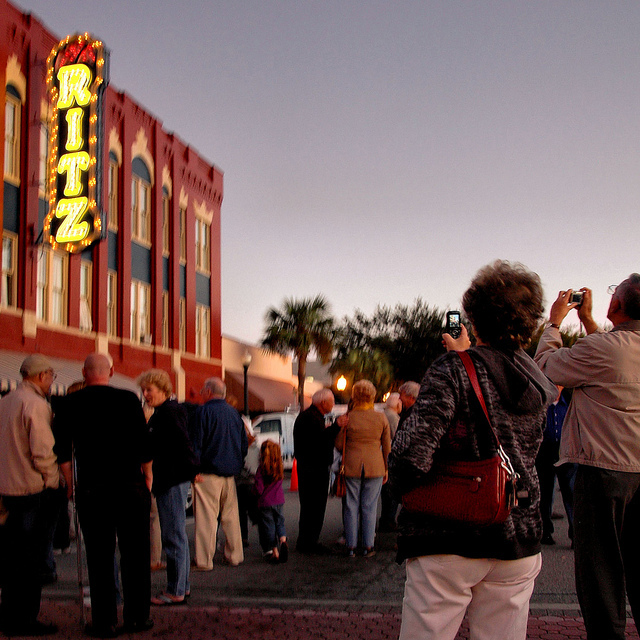 Originally built as the Grand Opera House and headquarters of the Brunswick & Birmingham Railroad, the Ritz Theatre is now maintained by the Golden Isles Arts and Humanities Association. The Fox Theatre Institute was a primary supporter of the effort to relight its historic sign, and a huge crowd was on hand for the ceremony.